Warsaw (AFP) - EU border agency Frontex said on Tuesday that 710,000 migrants entered the European Union in the first nine months of this year, compared to 282,000 in all of 2014, but cautioned that many people were counted twice. The Warsaw-based agency released the latest figures a day after the UN refugee agency said the EU's new relocation scheme for refugees fleeing conflict and poverty is "not enough" to address the scope of the problem. 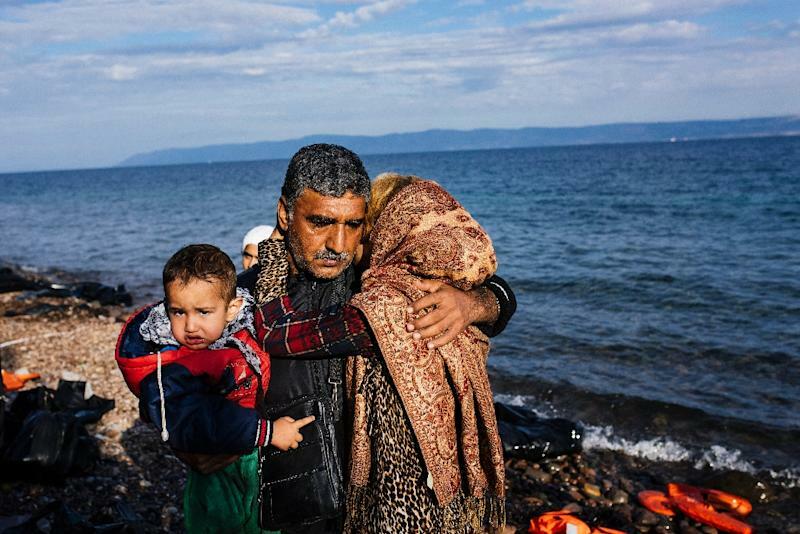 "The total number of migrants who crossed the EU's external borders in the first nine months of this year rose to more than 710,000 with the Greek islands on the Aegean continuing to be the most affected by the unprecedented inflow of people," Frontex said in a statement. "This compares with 282,000 recorded in all of last year." But Frontex later issued another statement to clarify that "irregular border crossings may be attempted by the same person several times." "This means that a large number of the people who were counted when they arrived in Greece were again counted when entering the EU for the second time through Hungary or Croatia." 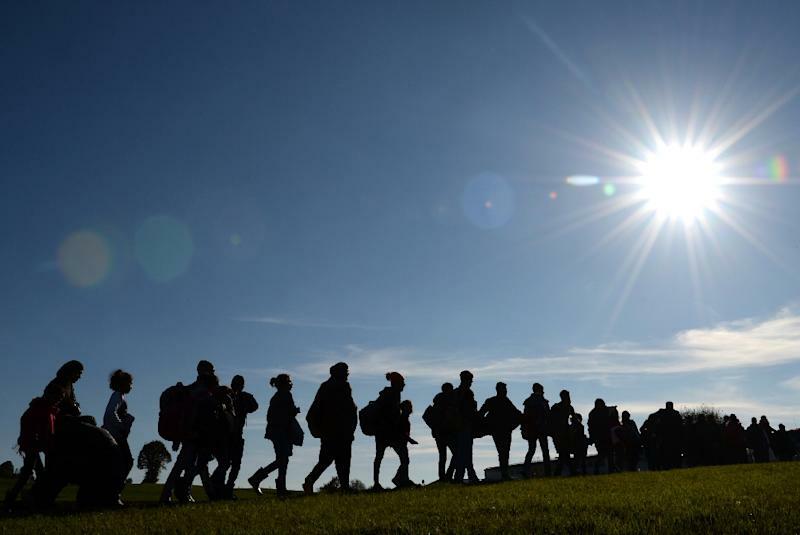 The number of migrant crossings in September fell to 170,000 from 190,000 in August. Frontex chief Fabrice Leggeri reiterated his call to member states to provide additional border guards to help deal with the unprecedented migrant influx. "Urgent assistance is needed, especially for Greece and Italy, to help register and identify the new arrivals," he said, as the EU gears up for an October 15-16 summit focused on migration. The crisis has exposed deep divisions within the 28-nation European Union over how to distribute the new arrivals -- many fleeing conflict in Syria, Iraq and Afghanistan -- and how to stem the flow.